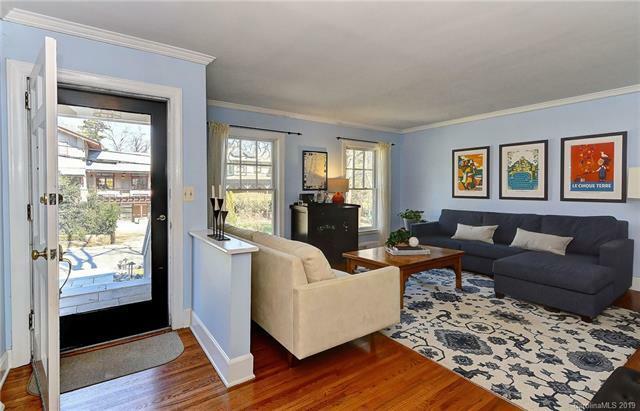 This stunning updated Myers Park home boasts a bright open flexible floor plan! 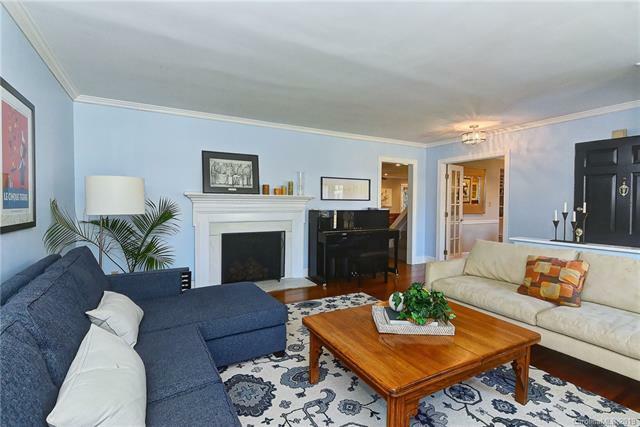 Large, elegant formal living room w/crown molding & a cozy fireplace w/decorative wood mantle. The dining room offers chair rail accent & see-through display cabinets to the designer kitchen that offers granite countertops, new backsplash & pendant lighting, stainless steel appliances & island w/bar seating. 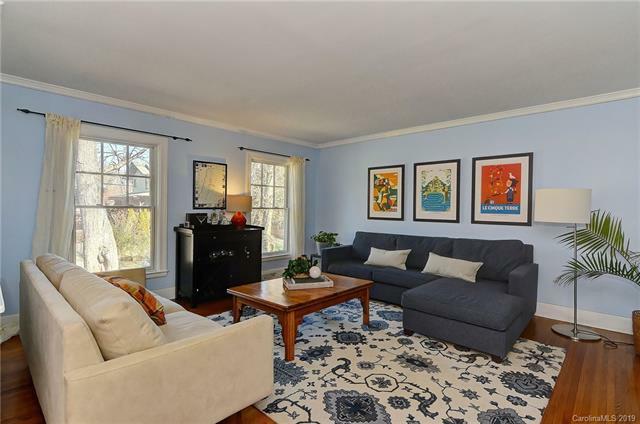 A charming morning room w/custom built-ins flows in to the family room. The master suite w/custom closet features an opulent spa bath & deck access. Two guestrooms on main level share a 2016 renovated Jack & Jill bath. Upstairs youll find a flex room & guest suite. The lower level rec room opens to the fenced yard w/wonderful outdoor living spaces including a covered terrace, a huge patio w/fire pit & deck! 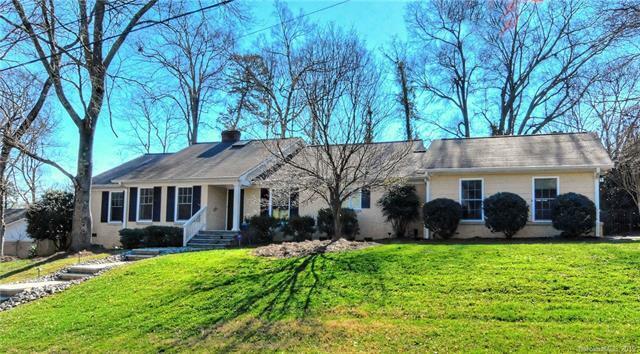 Minutes to Southpark, Montford Dr., Uptown, Freedom Park, Park Road Shopping Ctr, the Greenway & all your favorite shops & restaurants! Walk Zone priority for Park Rd. Montessori! New windows 2016!